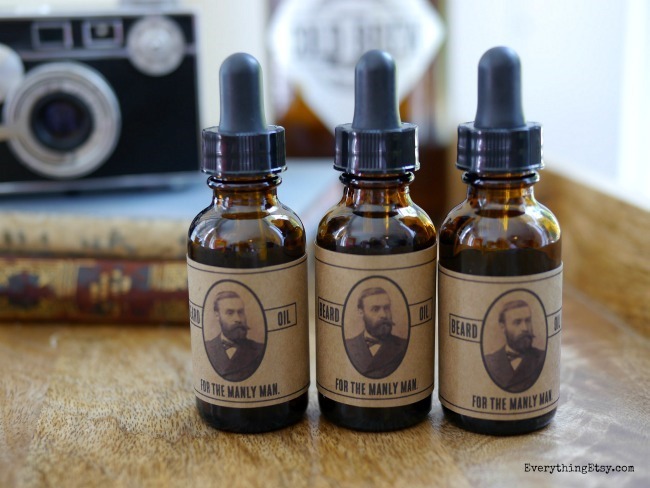 Create your own DIY Beard Oil in minutes! 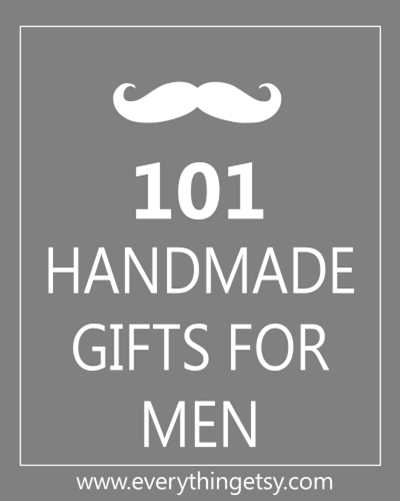 It’s the perfect gift for the men in your life. Beard oil can be super expensive, so why not make it yourself?! 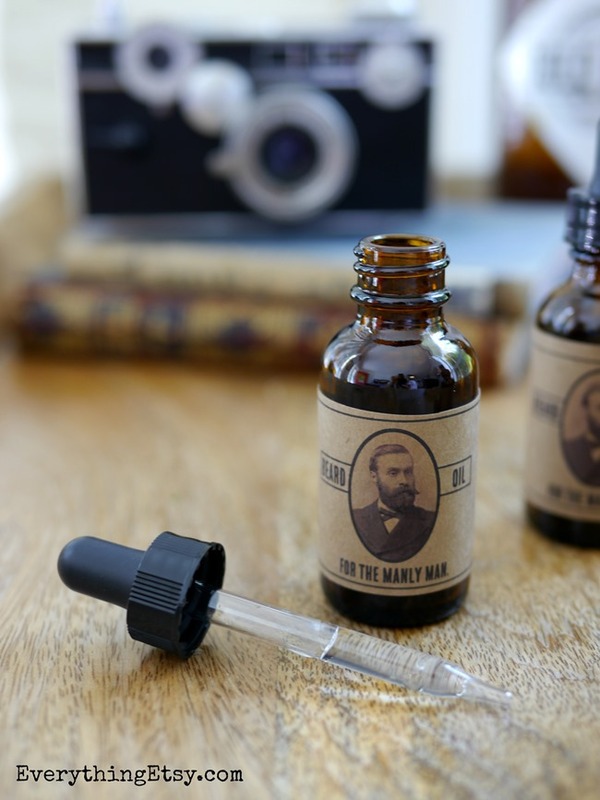 Here’s the quick how-to on creating the perfect blend along with some handsome beard oil label printables to add that special touch. Adorable 1 oz. bottles…found here. 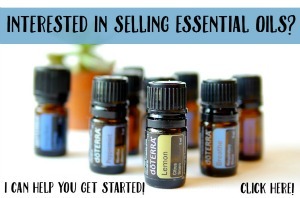 I have learned so much about essential oils and their benefits since I started selling doTERRA Essential Oils. It amazes me that a couple drops of oil can help with anything from tension to dry skin….seriously, they are fabulous! Mix them together and add them to your bottle. It has a fabulous smell!!!! Men love the smell of Sandalwood and it has an earthy touch that is perfect for beard oil. This one has a clean and fresh scent that’s a favorite! You can read more about the benefits of these doTERRA Essential Oils by clicking on the links above. 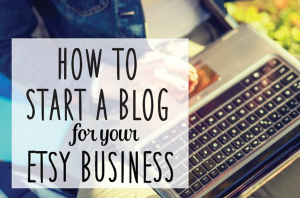 Get creative and try a few different blends! Add your label and you’re all set! What a classy gift on a budget, right?! 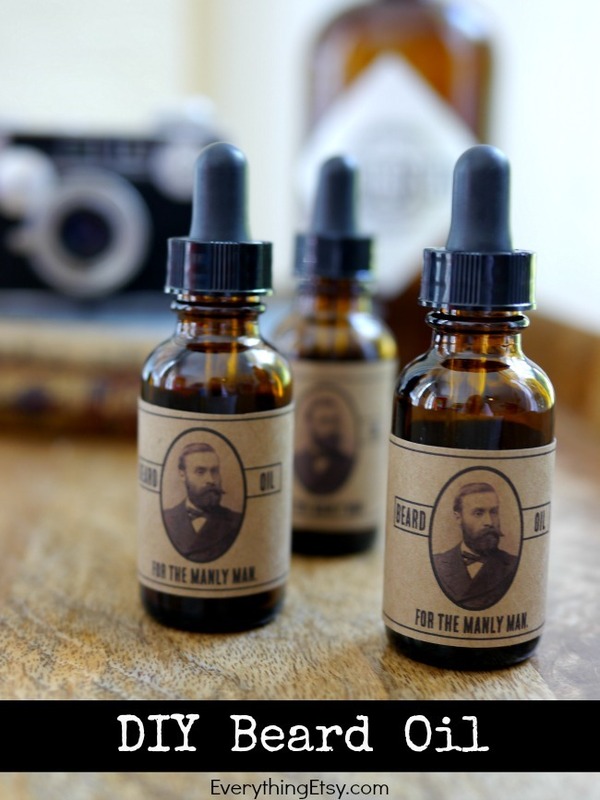 They only need to use a few drops to get that awesome beard under control and looking great! Oh my gosh! You are going to have a good time finding just the right gift ideas! Handmade gifts rule! 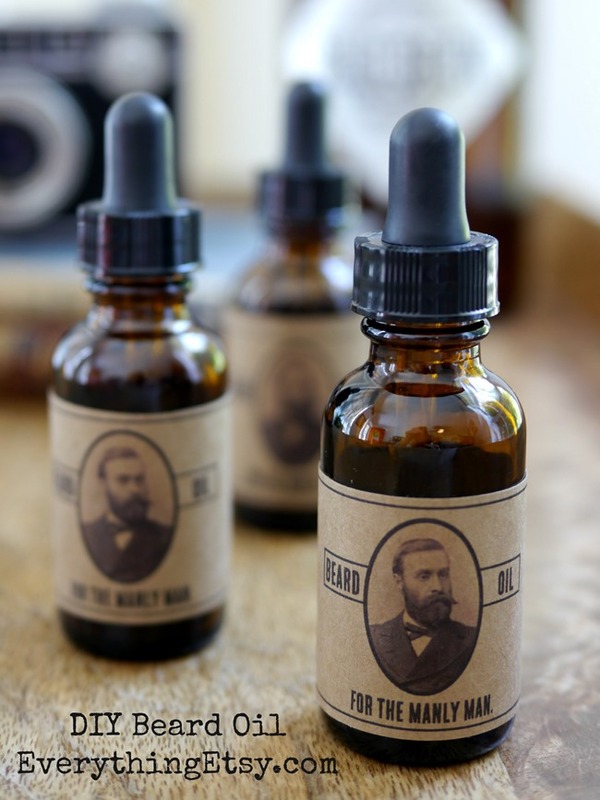 You can download the printable for the DIY Beard Oil Labels right here! I just cut mine and added a couple drops of glue at the back of the bottle. These were printed with the high quality setting on my printer and I used my favorite kraft cardstock. Thanks so much for stopping by and please feel free to share this with all your friends! I’m adding sandalwood to my next order………Husband is asking for beard oil for Christmas 🙂 thank you for the post and print outs. Love the recipe and labels! When I printed these out, the text is blue. Not sure why. Maybe its my printer, but was wondering if you may know? Hello! What label paper did you use to make these?